Many buyers rate efficiency and power as their top concerns when choosing a car. Let’s find out how the Civic matches up with the Elantra. 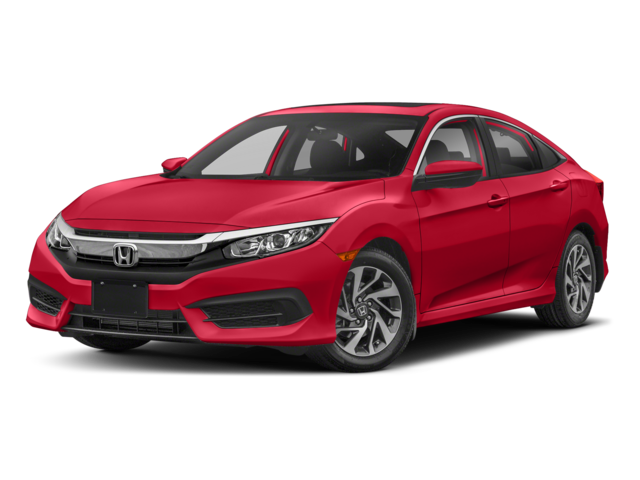 Learn more about the Honda Civic trim levels at Brilliance Honda of Crystal Lake! We offer frequent financing specials as well as an online financing application. 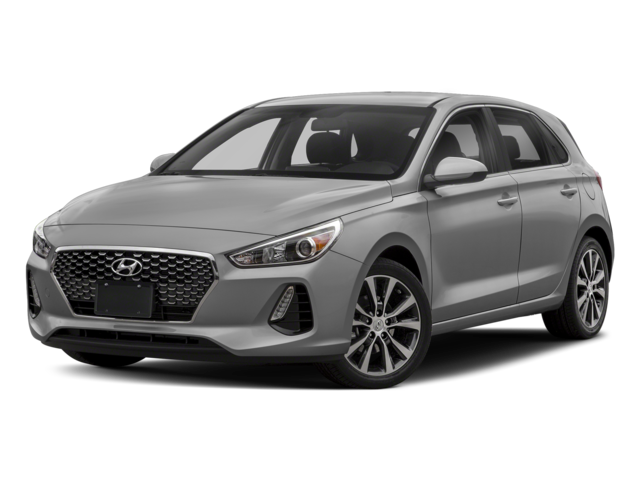 Schedule a test drive today to learn more!